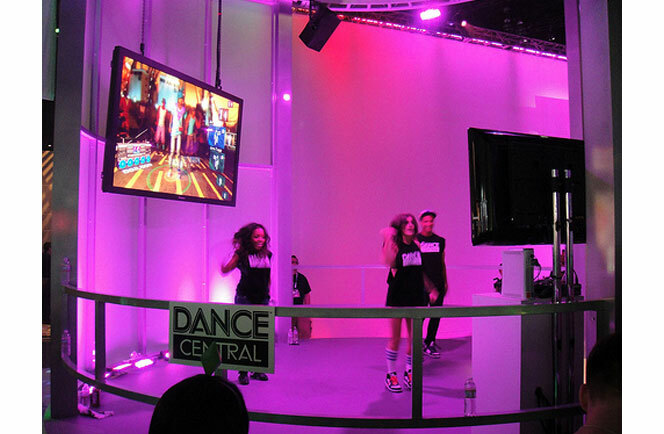 We have the latest and greatest when it comes to Dance Central. These dance styles range from 'The Hustle' all the way to 'The Dougie'. Try your best to keep up with all of the dance moves as you keep to the rhythm of your favorite songs. 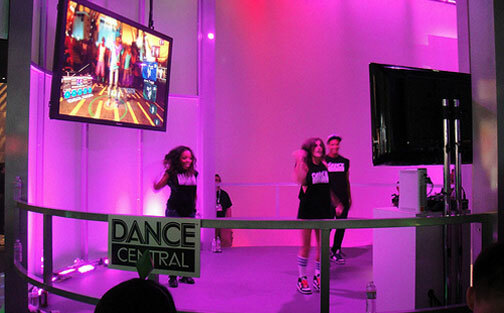 We have the latest and greatest when it comes to Dance Central. These dance styles range from ‘The Hustle’ all the way to ‘The Dougie’. Try your best to keep up with all of the dance moves as you keep to the rhythm of your favorite songs.